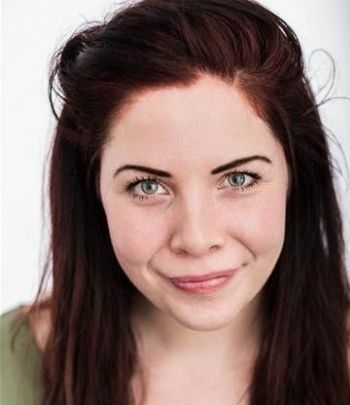 Lola-Rose is an actor, writer and performer from London. She's trained in all things comedy - improvised, sketch, clown and character. She can be found performing live improv, sketch and character comedy every week in London's alternative comedy scene. You may recognise her from audible, narrating children's books, as various characters on BBC Radio 4, 'The Dawson Brother's Sketch Show', BBCThree's 'Comedy Quickies' and various podcasts including her own creation 'The Infinite Fairy Tale'. Lola-Rose also teaches improv at The Free Association where she's been a house player since 2015.